Get a glowing, radiant body in just one week by getting more clean, colourful food onto your dinner plate…. Ditch just one thing that has a massive impact on your health, mindset, confidence, waistline, so you will feel on top of the world - full of excitement and ready to take on the world… seriously removing just one thing is going to be a total gamechanger for your life! 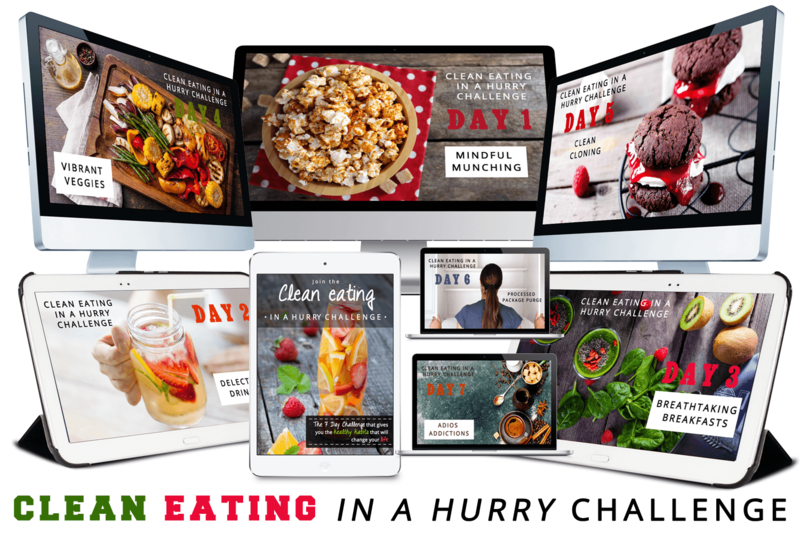 What do you get with The Clean Eating In A Hurry Challenge? Every day I will be having a live video show where you can ask me your questions in real time, with a 24 hour replay. You will also get a week’s worth of downloads, resources, recipes and tips straight to your inbox. 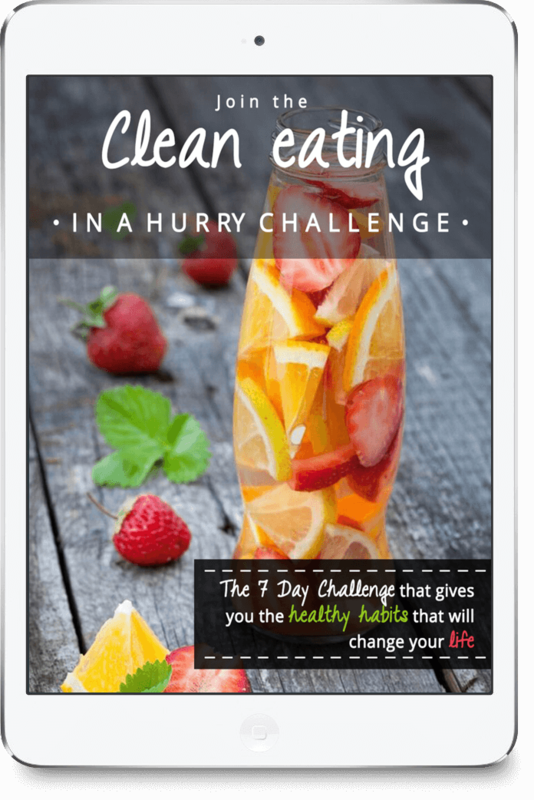 Here is a breakdown of my 7 Step Cheat To Clean In A Week Method that I will be sharing with you in the challenge. 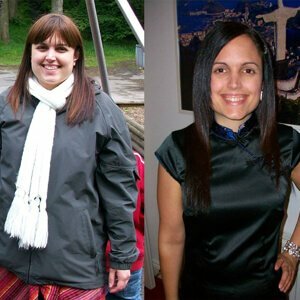 Discover why TV munching is cancelling out all your hard work, and get unique mindful munching technique so you can keep your screen snacking and still have a speedy slim down. Find out the truth about your drinks, do they really matter when it comes to health and weight loss? The answer might surprise you. 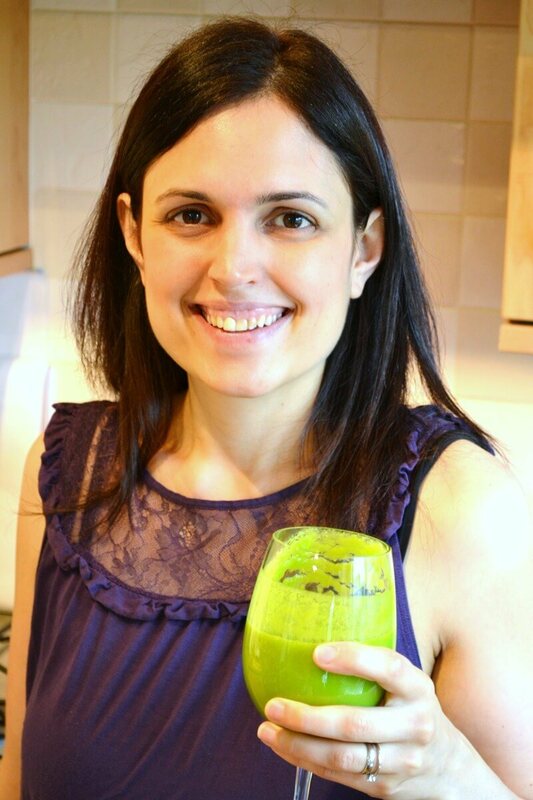 Get my delicious clean drink substitutions so you can drop pound after pound without even changing your food! Is breakfast really the most important meal of the day? Find out the answer (you’ll not have heard this before), plus I share my signature breakfast - The Green Thickie and teach you exactly how to make it with everyday ingredients in just 2 minutes, and why my clients never stop making these once they start. We all know that veggies are key that unlocks good health, great digestion, prevents disease, makes you slim and beautiful - so why aren’t we eating them? Most people have come to dislike veggies and find they take too long to prepare. I am going to share my hide and seek veggies preparation method for the pickiest veggie eaters out there - and it will take just minutes to prepare. Today we’re going to ditch the junk together so we can move towards a new you, a new kitchen, new food and a new life in 2017. This is going to be the hardest day but most worthwhile day by far. I’m sharing my own struggles, a test you can take to see if you have any food addictions and my exact steps for saying adios to your addictions forever. When you join you will immediately receive a welcome email letting you know that you have successfully joined. You will get your first challenge, day 1 resources and live video viewing on Sunday 15th January, and a further day to watch the video on replay. I am now passionate to help YOU change your life in the same way. This challenge is a LIVE challenge, and if you’re not signed up before it starts - there will be no access for latecomers. So make sure you join now before you forget! Copyright © 2016 GreenTHICKIES ! All Rights are Reserved!